ШтіуField is a custom action in the ribbon toolbar to add fields into the content editor web part. It allows to add any available for the current form field. 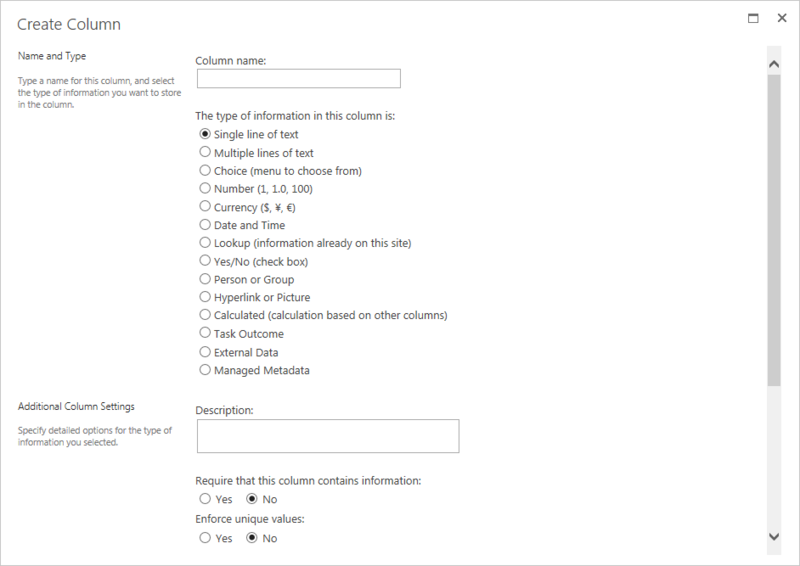 It also provides an ability to add new field directly form the current page: clicking Add New button initiates opening of Create Column dialog. New field is immediately added to the form.